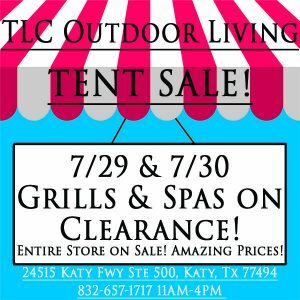 This weekend, TLC Outdoor Living is happy to announce that we are having a Sale Extravaganza! 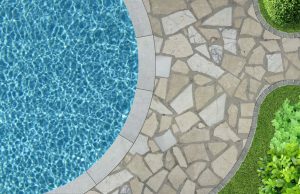 Stop by to see the best prices on all of our Grills and Spas! Spring Tomball Home and Garden Show! 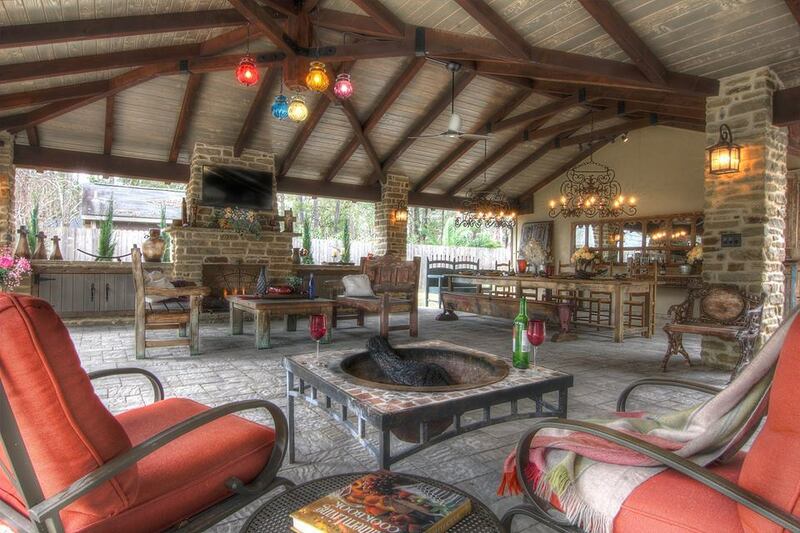 TLC Outdoor Living will be at the Tomball Home and Garden Show this weekend, Jan 28th and 29th! We have great show specials going on! Be sure to stop by our booth in the Pavillion or even at our store to receive the same great sales! Show times are Saturday 10am-6pm and Sunday 11am-5pm. We will have 25% off all ManLaw and Kamado Joe accessories and 15%off all Spa Chemicals. You could Win Texans Tickets! 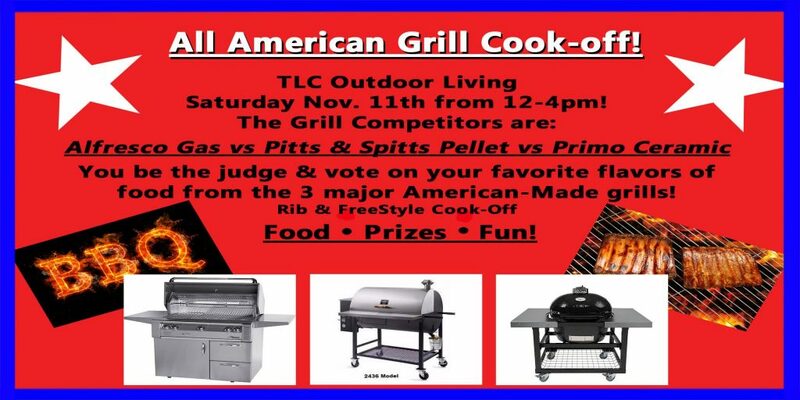 TLC Outdoor Living will be giving away 2 Bullpen Texans tickets and a parking pass to many of the Texans home games throughout the season. Check here on our website and social media accounts which are Facebook, Twitter and Instagram for details on winning! Go Texans! TLC is excited to host a special event at our store! Coyote Grills & No Label Brewery are getting together for a delectable food & beer pairing lunch soiree. This exclusive complimentary event features Award-winning Chef Scotty Campbell and will be held on July 30th from 12pm to 2pm. Reservations are required. Contact Jessica by calling 832-657-1717.